Cash-on-Cash Return: the Most Important Calculation in Investing? | Passive Income M.D. 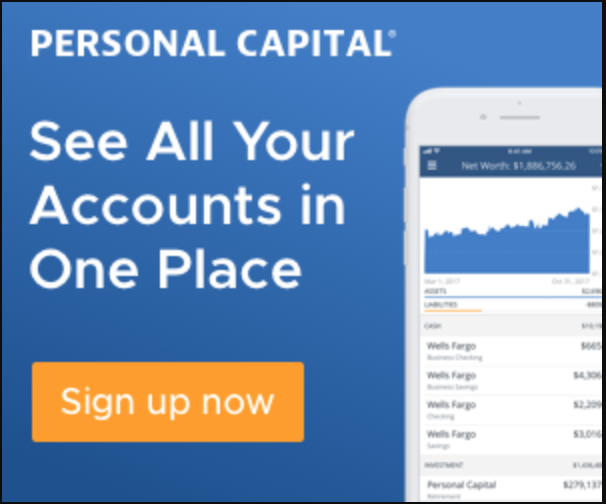 Home Personal Finance Investing Cash-on-Cash Return: the Most Important Calculation in Investing? What’s the best way to evaluate an investment? Someone posted in on our Facebook group, Passive Income Docs, recently about the desire for a certain return on investment (ROI). Though we talked about many potential ways to evaluate investments, one interesting thread of the discussion was based around cash-on-cash (CoC) returns vs internal rates of return (IRR). It’s always tricky figuring out how to best evaluate an opportunity, so I thought it might be important to discuss and explore key terms like this. 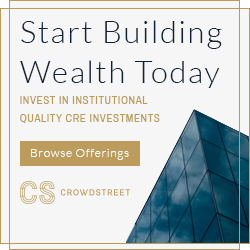 They’re integral to understanding the various investments we come across in crowdfunding, syndications, funds, and rental real estate. 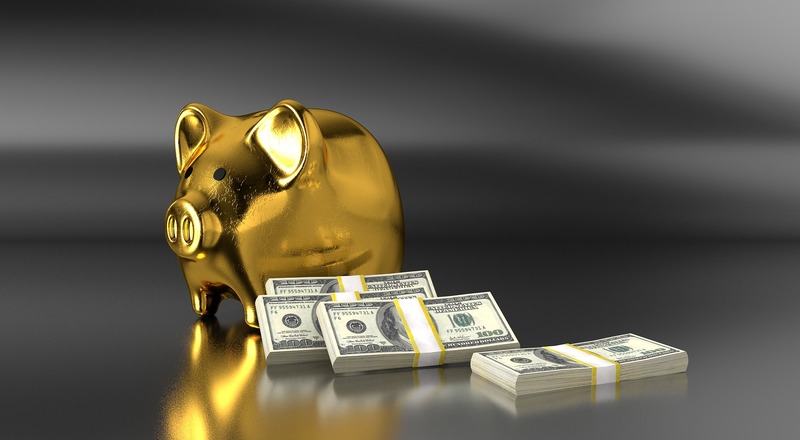 The cash-on-cash return, specifically, is one of the simplest and most effective ways of calculating the return an investment will likely yield. How Do You Calculate Cash-on-Cash Return? Like most real estate calculations, it’s pretty simple. You take the amount you receive (in cash) from your investment and divide by the total amount you invested. Use the pre-tax amount as the numerator. 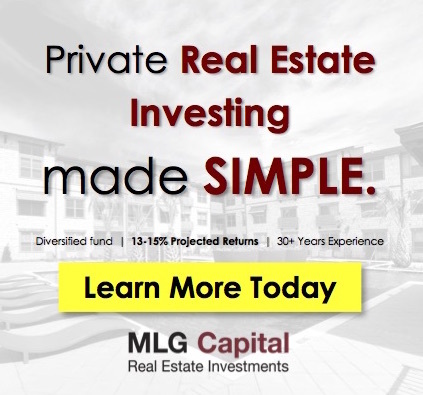 So for example, let’s say you put $10,000 into a real estate crowdfunding deal (Total Cash Invested) and you receive $1000 over the course of the year (Annual Before Tax Cash Flow). This scenario yields a 10% cash-on-cash return ($1000/$10,000). The greatest strength of the cash-on-cash calculation lies in its simplicity. While metrics like Internal Rate of Return can be quite confusing, people can wrap their heads around this calculation much more easily. You simply put a certain amount in and you get a certain percentage return back in your pocket. You can also use CoC to compare investments quickly. If you have an average of what an investment might yield, as well as how much you may want to invest, the CoC calculation can quickly help you see the investments with the highest return potential. As a preliminary comparison tool, it’s hard to beat. You can use it to evaluate an investment after changing certain factors like how much you leverage the property. For example, if you paid all cash for a certain property and you received a certain amount, you might receive an 8% return. But what if you used leverage instead by taking out a loan and putting down 30%. How does that change your return? One way to assess these different scenarios is by using cash on cash return and that might help you determine how much leverage to use. Cash-on-Cash return provides a good amount of encouragement and motivation. It’s nice to watch your stock portfolio go up and down, but to me, nothing is as exciting as getting that check or deposit at the beginning of each month from my cash-flowing passive income ventures. Even though it takes some work to get there, that extra check feels like a monthly bonus. It’s encouraging to see and to know that you didn’t have to put in an extra call night at the hospital to receive that deposit. It pushes me to do more and makes me hungrier for more time freedom. Finally, if you’re using the cash flow from certain investments as passive income to live off of and retire gradually like I am, using your cash-on-cash evaluation is huge for knowing if you’ll have enough to cover your expenses. If your passive income provides that type of positive cash flow, you can live the life you want. And how does taxes affect things? Read on. Cash-on-Cash return doesn’t take taxes into account. Everyone’s tax situation is different, as is how the investments are treated. It’s important to consider where you live as well as the concept of depreciation. For example, I live in a high cost-of-living area, in California, where the state income tax at the highest bracket is 13.3%. My friends living in Texas, where the state income tax is a big fat 0%, would look at CoC returns very differently than I would. What is depreciation? Well, the IRS allows you to depreciate the cost of a residential real estate property over 27.5 years of useful life (residential real estate) and offset your rental income. It’s a huge benefit of investing in real estate. The CoC calculation may also underreport your actual profit, as it doesn’t take into account mortgage or principal paydown and appreciation. Sure you end up with a certain amount in your pocket monthly or by the end of the year, but that’s only part of the profit picture. 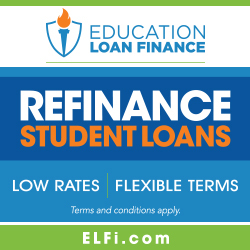 While your mortgage is being calculated as an expense, in reality, a portion of it goes toward the interest payment and a portion goes toward paying the principal down. So it is being paid off over time by your tenant, increasing your equity position in the property. Speaking of equity, over time the property is likely appreciating in value. That doesn’t show up as yearly money in your pocket while you hold it, but it will definitely show up when you go to sell the place. Should You Evaluate Using Only Cash-On-Cash? Well, the answer is no. There are other factors at play, including risk and opportunity cost and Cash-on-Cash doesn’t account for them. Because both are important ideas to consider, let’s take a look at each. Returns often correlate with risk. So if you’re going strictly by what can get you the most returns without taking into account risk, you probably went heavy in bitcoin when it was fluctuating wildly and was frenzied. In real estate, you have to look at risk as well. What kind of project are you pursuing? For example, ground-up development can have amazing potential but there’s also a ton of risk involved. Paying close attention to risk is always important in addition to just a pure Cash-on-Cash Return number. Are there better places to put your money? Well, if you decide by only using a CoC calculation, you might be tempted to think about opportunity cost and always chase the highest cash-on-cash. For example, many have struggled with the idea of the “pay down debt vs invest” dilemma. Basing that decision on cash-on-cash would tip the scales in one direction, but paying down debt is essentially a guaranteed return. It’s lowering the interest that you would definitely be paying in the future. In situations like these, CoC may not be the best fit for your decision-making process. There’s a huge difference in investing purely for speculation versus investing for cash flow. Positive cash flow allows for operations to continue when revenue drops a bit. It’s steady, and it’s why, in 2008, owners of rental properties that had cash flow didn’t bat an eye. Speculators, developers, and fix and flippers, on the other hand, got crushed. Positive cash flow is a good metric that keeps you from overleveraging and putting yourself in a tough financial situation. Ultimately, my goal is to help you look at investments wisely and smartly as I’m learning how to continually improve myself in the same way. Understanding how to vet opportunities starts with the numbers, and I can’t think of many better places to start by looking at the cash-on-cash return. How important do you think this metric is? How do you use it to decide what investments to make? Previous articleWhat If I Quit My Job a Year Earlier? Very clear and concise post on Cash on cash return. I am hoping you continue this series with the next post on IRR (which is a little more complicated).